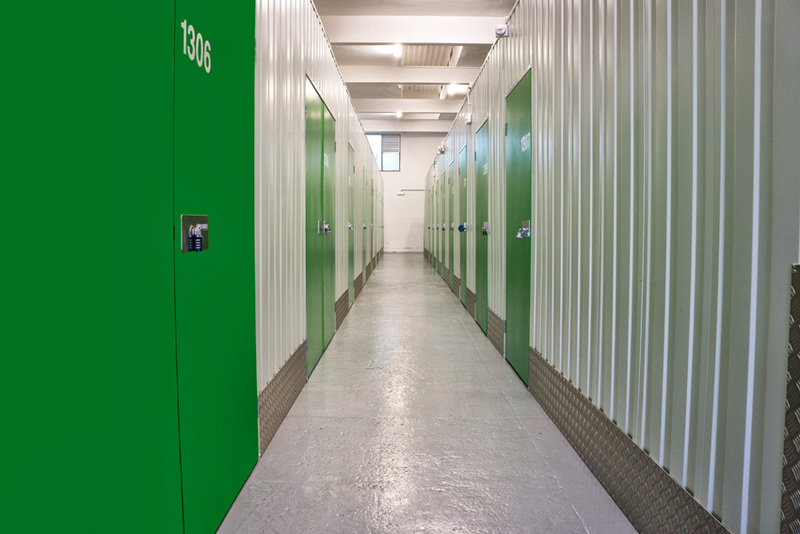 Moving BCN is a pioneer in comprehensive rental services of storage units and warehouses for individuals, freelance workers or businesses. 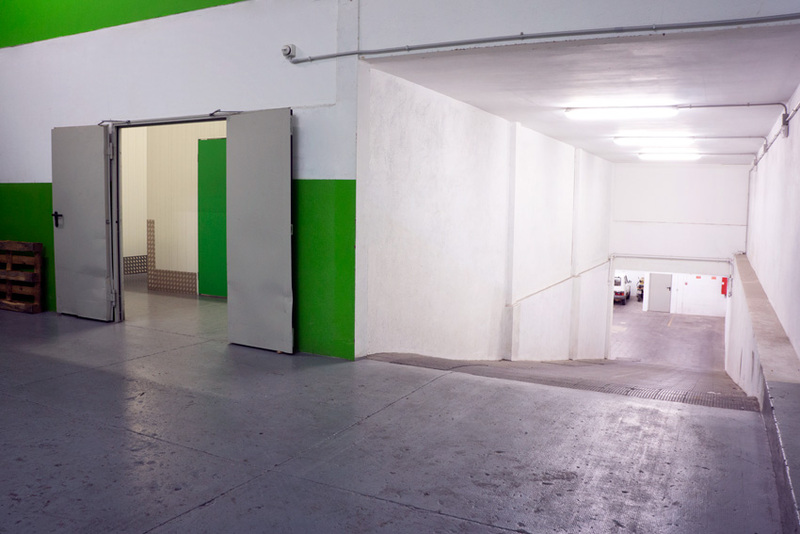 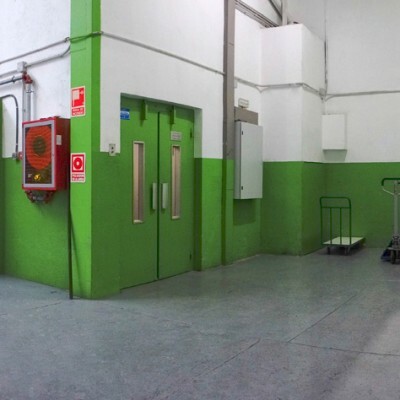 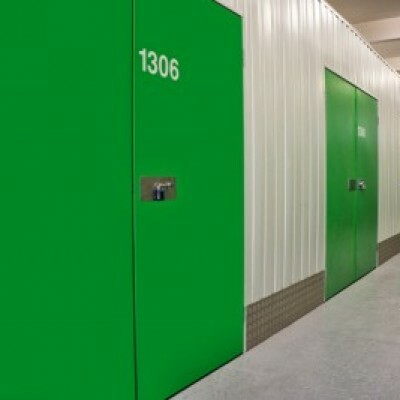 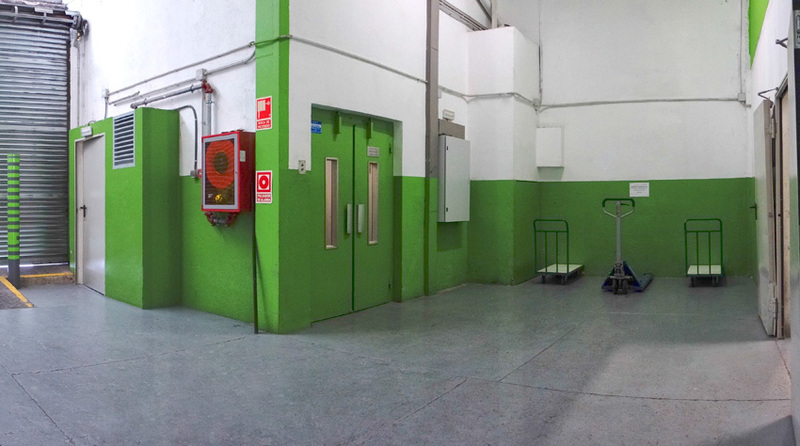 Since 1993, we’ve given our clients a convenient, safe, clean place to store their belongings in the centre of Barcelona. 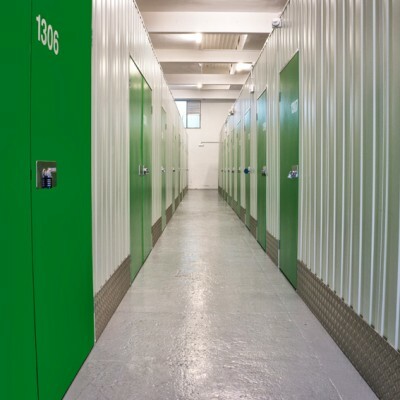 Here at Moving BCN we want to make sure that our facilities will not only be a solution to your space problems but also a unique service that adapts to your needs. 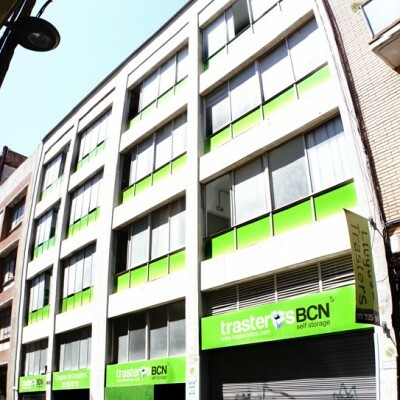 Remember that with Moving BCN you only pay for what you use and that we will guide you so that you only hire what you are going to need depending on your situation (moving home, remodelling your home, moving a business, etc.). 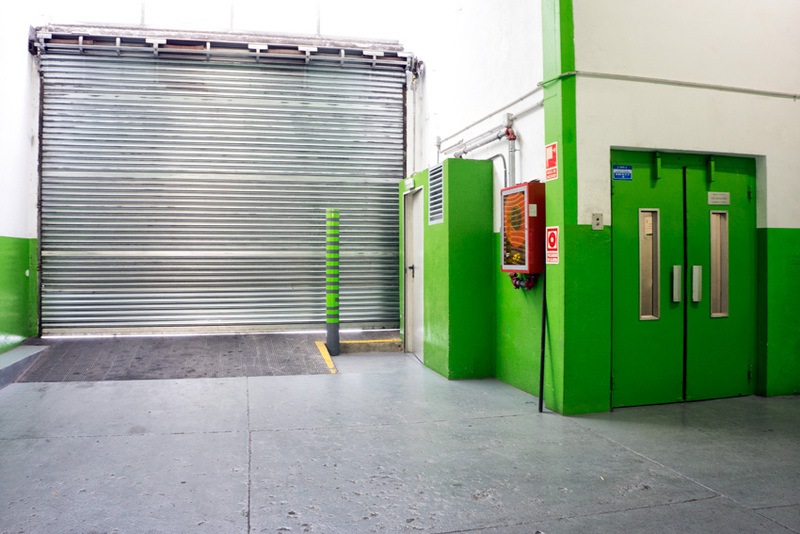 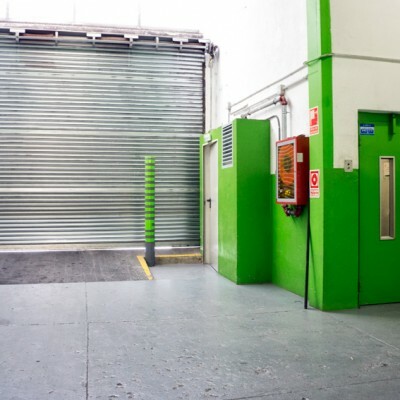 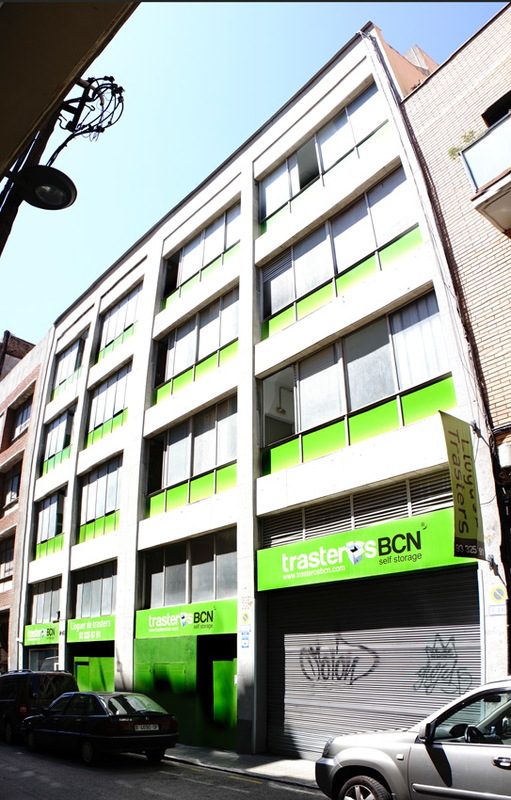 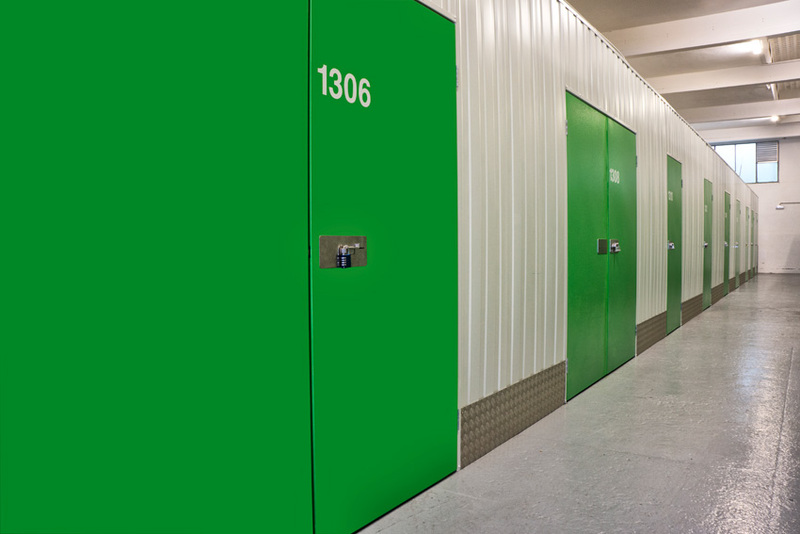 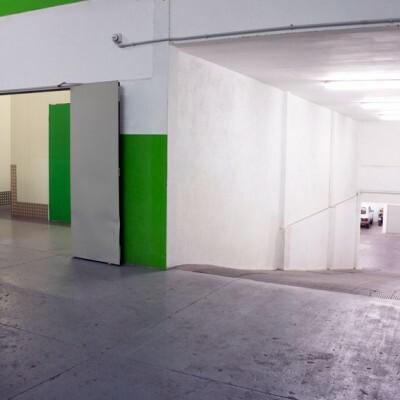 If you’re looking for experts in Storage Units in Barcelona, Moving BCN is your best option in the city centre.